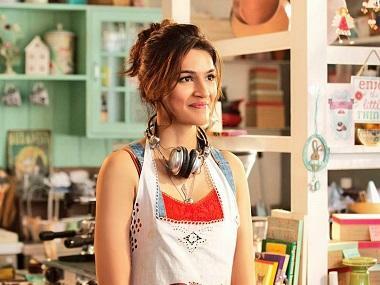 Kriti Sanon has completed shooting for her upcoming romantic comedy Luka Chuppi. Kriti took to Instagram and announced the same on Friday. 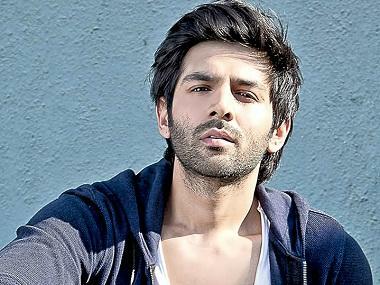 Along with the post, she posted a picture of herself standing besides her co-star Kartik Aaryan and director Laxman Utekar. Luka Chuppi will mark the first directorial venture of Laxman Utekar, who was previously the DoP of Irrfan Khan-starrer Hindi Medium, and has also directed two Marathi films Tapaal and Lalbaugcha Raja. Produced by Dinesh Vijan, the film will be seen traveling from Mathura to Gwalior and then Agra. 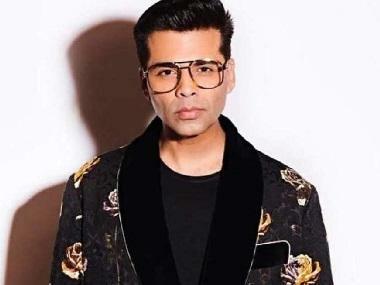 While Kriti will be seen playing a woman from Mathura who had gone to Delhi to study and is now back in her hometown, Kartik will be portraying a TV reporter based in Mathura. Also starring actor Pankaj Tripathi, Luka Chuppi is slated to release in March, 2019.